There is nothing much change recorded in Maryland’s poker rooms revenue collection compared to 2015, because the total revenue generation by all Maryland poker rooms is around $2.7 Million in the month of September 2016, which is basically unchanged from September 2015. The first nine months for the poker rooms of the state generated $26.1 million as total revenue, which is down from 26.9 million won from January to September of 2015. Meanwhile casino revenue for all the five casinos working in the state is more than $97 million in September 2016, which has done well in 10th consecutive month. Out of total casino revenue of 97.1 million in September 2016, table game revenue for the five casino/poker places were recorded as $35.4 million, while Slot revenue in September 2016 was $61.7 million. This is up by 11 percent from the same month a year ago, the state gaming and Lottery said. 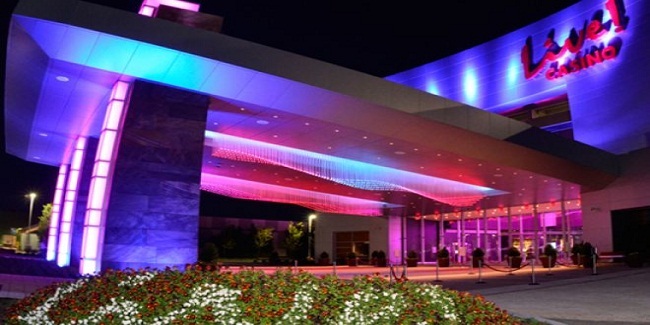 Two casino places of the state or poker rooms such as Maryland Live and Horseshoe Baltimore have done well and they received most of the money. Maryland Live! generated $53.9 million as their total revenue, which is up by 8.8-percent than their previous year’s record. State’s five casinos have crossed $100 million mark for at least four times, from November 2015, but before that all the casinos in the state were at declining position. Horseshoe Baltimore has 25 poker tables, and they made $618,000 as revenue in September, while Maryland Live! Has 52 poker tables and received $2.04 million as their revenue in the month of September 2016. Another casino of the state named Hollywood Casino Perryville made $84,000 from their poker tables. The sixth casino or poker room of the state will be MGM National Harbor, which would be inaugurated on December 8, 2016. The casino will feature a poker room, 3,300 slots and a hugh gaming space.